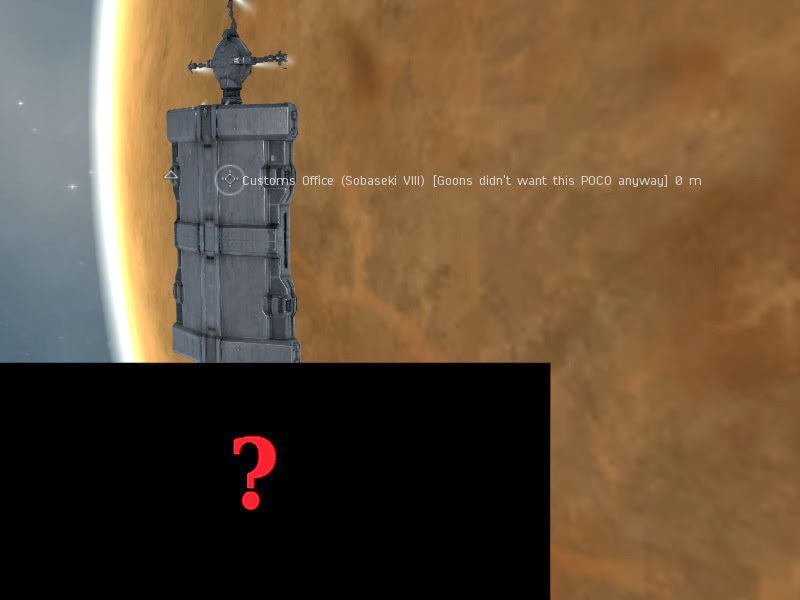 Trolls have been busy commenting “you didn’t take a single POCO”, ignoring that in the first phase of Sov wars there isn’t significant Sov movement. In the Fountain war CFC were actually losing the Sov they got from metagaming Sort Dragon. Then the resistance breaks over losses, the pilots on one side no longer fleet up or an ally figures out that Alliance Tournament is more interesting and the Sov is mopped up fast. Send a few unsupported logies since “pubbies are cowards and don’t fight”. And then bang, 20+ fleet. Remember that Lemmings live in highsec, mostly in Jita, literally 1-2 jumps from the POCOs, so forming a fleet and getting to the target takes like 5 minutes. For days after days they went with #1. Formup, blueball, 1 hour wasted. Then they just couldn’t do it anymore. Despite I openly taunted them, RvB left the war. Without them, Goons simply couldn’t muster the numbers needed for an engagement. Their own propaganda turned on them as “Marmite is coward and will run” guarantees no fight to their members. So Goons had no option left than hoping that “RvB will be here by Wednesday”, but I doubt they will. After the legions of data I gathered about RvB being pets, combined with their huge losses, they simply couldn’t press the war without devastating member losses. I think the Goon leadership realized that a dead pet is a useless pet, let RvB go to recover and wrote off the highsec POCOs. I don’t say that the remaining POCOs will be mopped up in a week. After all, we only killed just another one since then. I think junior Goon FCs will ping and some Goons will join a few times just to give me a finger (see tomorrow’s comedy WH post). But day after day there will be a handful of POCOs coming out of RF that can only be saved by a 40+ gang which will never get a fight. Remember, you can’t cyno or bubble in highsec and it’s easy to place NPC corp scouts to every system in 3 jump range, so when an overwhelming Goon gang is approaching, the Lemming fleet can scatter. No, it doesn’t stand down, going home like a null gang would. We live here, so the fleet just breaks into small roams, gatecamps, going back to the ordinary stuff. 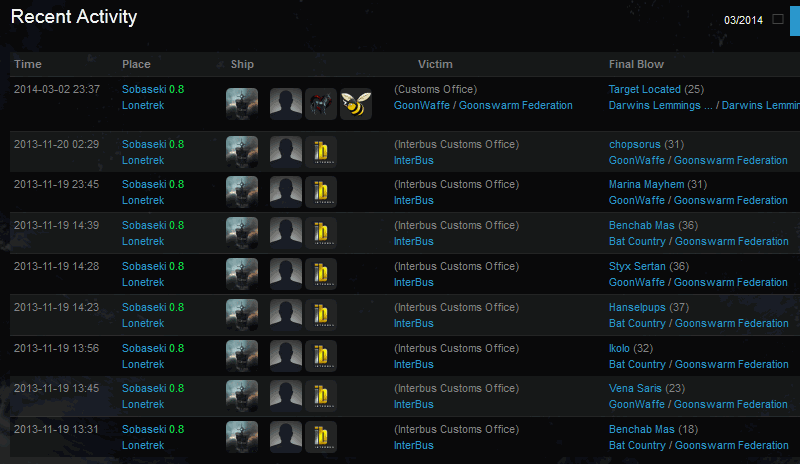 Every day less and less line Goons fleet up and less and less FCs will ping. A one hour op without fight or even an important structure is the least fun fleet I can imagine. As I said, it’s not the mopping up phase yet, but we reached the turning point. It’s like in Fountain when the Sov was still all TEST, but PL already left and Rokh fleets had more Rifters than battleships. Yes, the mopping up is still ahead of us. And yes, they will have their 6VDT-like last stand in Perimiter. 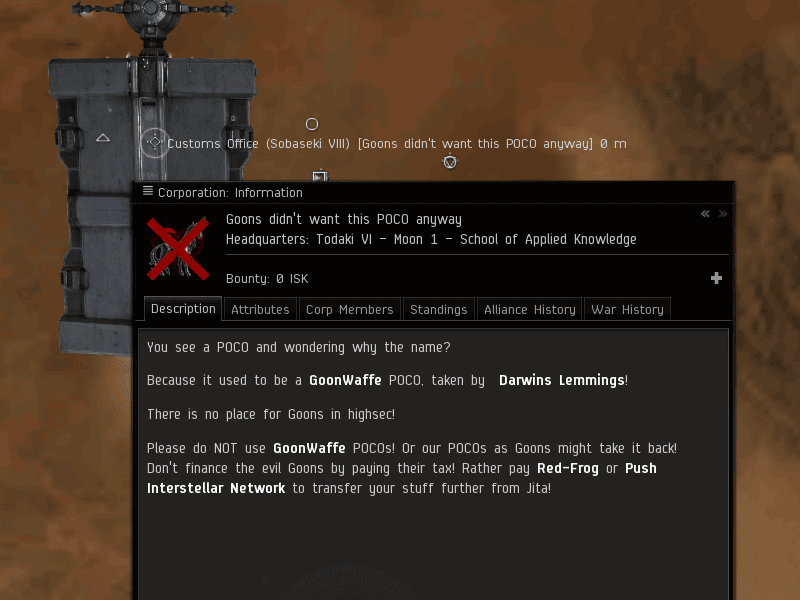 The highsec POCO war isn’t over and won’t be over for months. We won’t be winning “fast enough”. But we will win. We already did. That 1-week old POCO, without any retake attempt is the proof that Goons don’t want to fight anymore. Think about that! A 400-men ragtag crew of “anyone invited”, along with hired mercenaries, all paid by a single trader has broken the will of the largest coalition and their specifically trained highsec pet to fight. 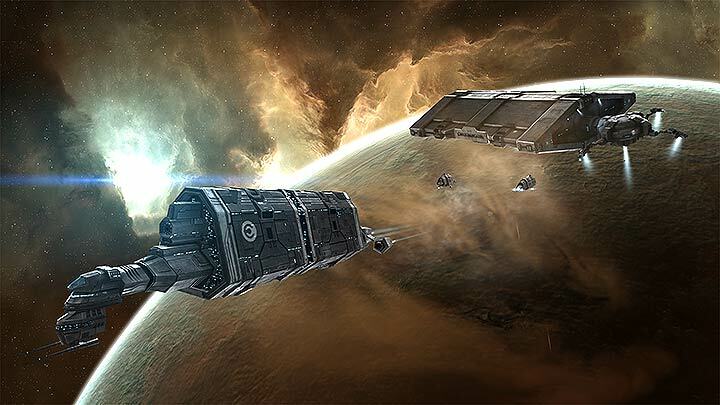 If you want to take part in beating them out of highsec, then going after them in nullsec, join! Both individual PvP-ers and PvP corps are welcomed. If you don’t like PvP, you can take part in our victory by donating! Hi there! I could have sworn I’ve been to this site before but after browsing through a few of the posts I realized it’s new to me. Anyways, I’m definitely happy I discovered it and I’ll be book-marking it and checking back often! Hi there. I discovered your blog via Google at the same time as looking for a similar topic, your site came up. It appears to be great. I have bookmarked it in my google bookmarks to come back then.